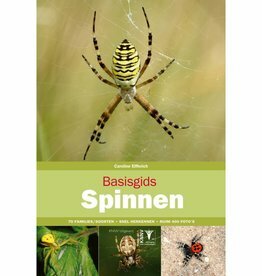 A handy colorful book is this Basisgids Spinnen. 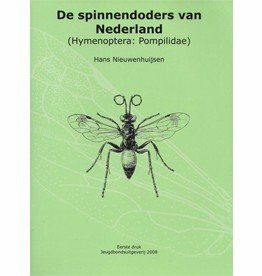 It contains no less than 70 species that can be found in the Netherlands. A practical guide to these hairy monsters. 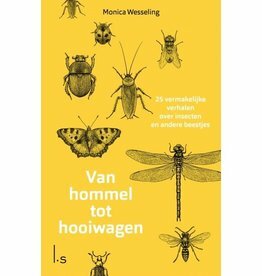 In Van Hommel tot Hooiwagen you will find 27 entertaining stories about all kinds of insects and other small creatures, written by the well-known nature journalist and writer Monica Wesseling. 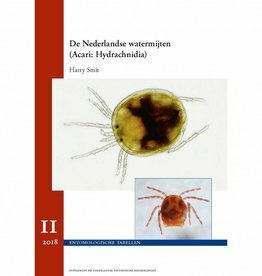 The Dutch Water Mites (Acari: Hydrachnidia) is Table 11 of the series of entomological tables.